Birds to look for. All birds are worth looking for. Karen and Jerry Ibberson of Ellendale took this photo of a Wilson's warbler. Neil Lang of Albert Lea caught this Cape May warbler at a feeder. 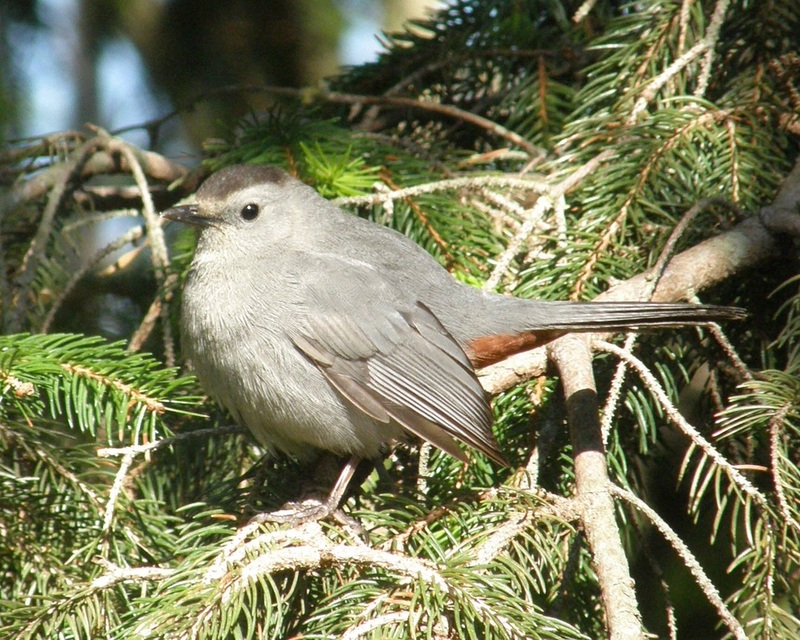 Linda Eisterhold of Austin snapped this picture of a gray catbird. Erwin Hill captured this image of a Baltimore Oriole.